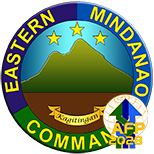 NSFA, Panacan, Davao City - The Eastern Mindanao Command (Eastmincom) and the Directorate for Integrated Police Operations -Eastern Mindanao (DIPO-EM) sealed a new directive to continue strengthening the cooperation and interoperability of both organizations in the fields of Law Enforcement and Internal Security Operations in Eastern Mindanao. This happened after the two organizations jointly signed two Joint Letter Directives (JLD) during the Joint Peace and Security Coordinating Center Conference on April 12, 2019, here. Signing the JLD were Lt. Gen Felimon T. Santos Jr. and DIPO-EM Director Police MGen Alfredo Valdez. The first of the two signed AFP-PNP JLD will update the existing coordinating mechanism between the two organizations and aims to synchronize and converge their efforts relative to the peace and security of different communities in Eastern Mindanao. Meanwhile, the second JLD delineates the role of AFP and PNP in securing the conduct of the upcoming election in Eastern Mindanao. 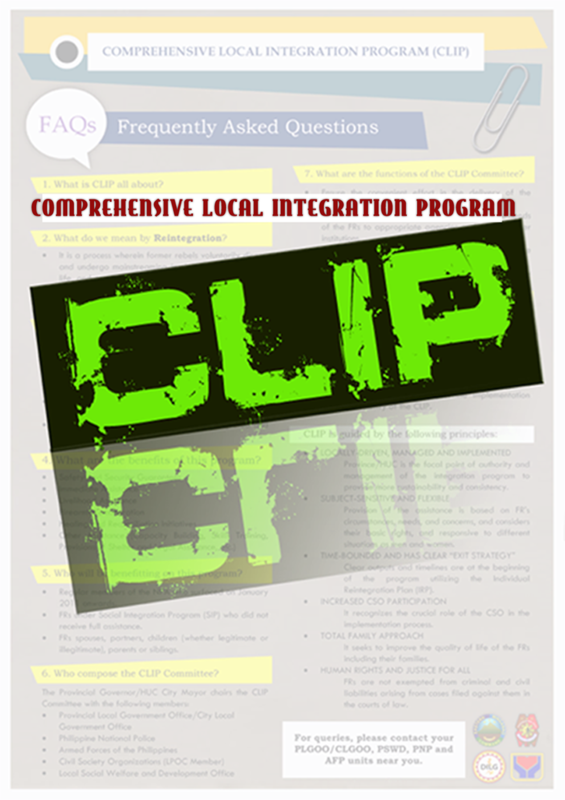 It can be recalled that EMC and DIPO-EM has a standing Inter-Agency and Joint Security Plan for Eastern Mindanao which was signed on October 25, 2018. 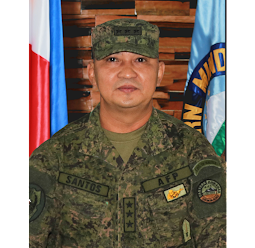 Lt. Gen. Felimon T. Santos Jr., Commander of Eastern Mindanao Command emphasized that the JLD will institutionalize the collaboration and convergence of AFP and PNP in Eastern Mindanao. "The collaboration and interoperability of the two organizations are important in order to optimize the government security capability in carrying out the primary mandate of securing the people. 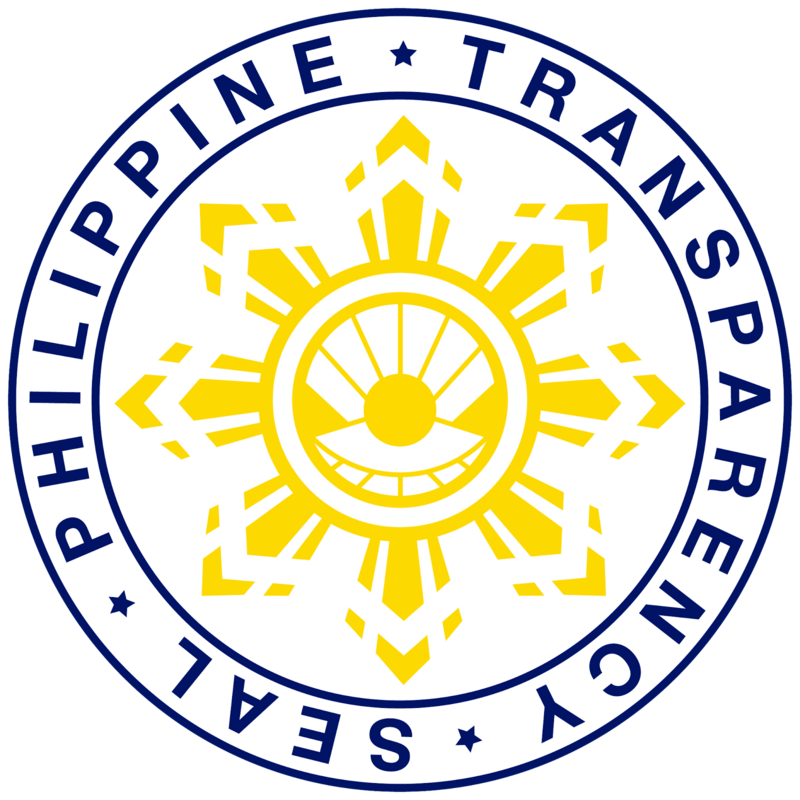 With the institutionalization of the 'Whole of Nation Approach,' the two organizations can complement each other and other agencies in their respective function," Lt. Gen. Santos said.